My last year’s Jogja trip was packed with appointments and all had to be done in just mere two nights. The last one night that I spent at LOKAL was highly pleasant but again, too short. It was also ironic that I only had time to eat at their good looking restaurant only for breakfast. Even so, I managed to see the potentials found within the menu. Chef Nchank Tamberang, whom I featured on previous issue of The Foodie Magazine, was chosen as the big guy behind the kitchen. With his years of experience, he crafted a simple but interesting lineup of dishes. That came surprisingly with a really good price as well! For Jogja, this is a particular lineup you would like to see in hotels. 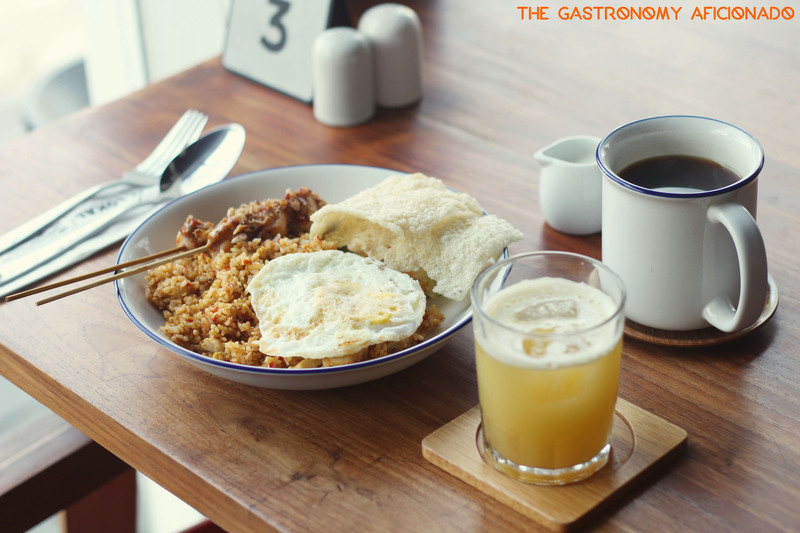 For that breakfast, my nasi goreng was nice and well-complemented with the satay but my photographer’s bubur ayam had a mixed review from us. Even so, LOKAL was nice enough to add more if we asked and the breakfast was also nicely ended with a plate of assorted fruits. 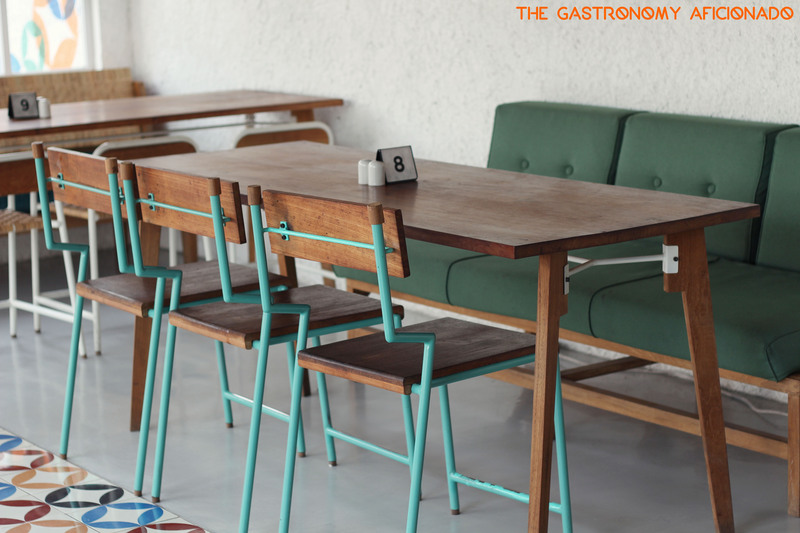 Anyway, take a look at their menu here and you will find out that LOKAL presents something more than you would see normally in Jogja. Again, that came with a really friendly price tag as well. I’d like to visit again the hotel and the cafe sometime and enjoy that sunny morning. I just love to be basked under the morning sunlight coming through the restaurant’s windows. Not too long though. Anyway, if you came a bit too late, the restaurant might already be fully booked for events or crowded with teenagers. Well, the place feels gaul, that’s why.